Just a few hours ago, Freedom Planet became one of the hundreds of games which now has been given greenlit. This means that the game will be available in the Steam service. Price, of course, is still unknown, but it is a very valuable achievement for the developers. You can find the whole list here . 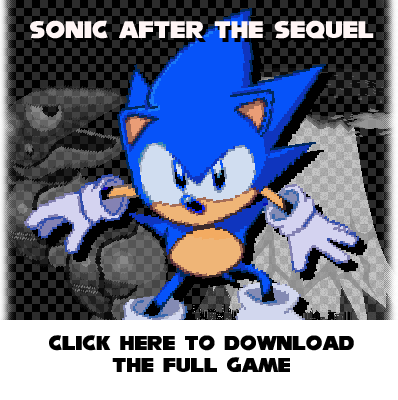 Yesterday, LakeFeperd released his new Sonic fangame, Sonic After the Sequel. This is a sort of continuation of Sonic Before the Sequel , this time taking place between Sonic the Hedgehog 2 and Sonic the Hedgehog 3. In contrast to the very first release of Sonic Before the Sequel, which used the soundtrack of the other games, this soundtrack is completely original music, created by the same composers were working on a soundtrack for BTS SAGE'12, namely Falk, Funk Fuction, KgZ, and Ristar, as well as the new faces of Mr Lange and MaxieDaMan. The game was expected to come out in April, but due to delays associated with the soundtrack, the game's release was temporarily postponed. Version 1.1 , which fixes some bugs, was just released. Today vladikcomper introduced a community hack for Sonic the Hedgehog for the Sega Genesis, which he was working for a very long time - Sonic Winter Adventures. Development of the hack has taken several years, originating from a small gift for New Year 2010 called Sonic Quick Winter Adventures. And today we have the first public release, which is much different from what we've seen before. It is so unlike the original game that it makes no sense to write about the significant changes because there are a great many. All you can do now - download and enjoy! A download is available in a special forum thread . 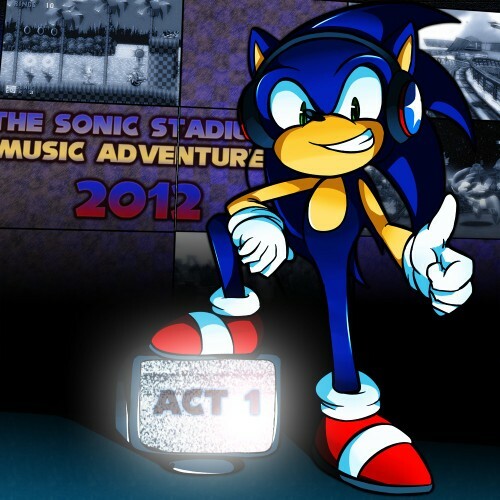 The Sonic Stadium has released their new comunity album of fan remixes and original compositions - The Sonic Stadium Music Adventure 2012. It is a sort of sequel to last year 's album, but this time the scale is truly impressive; compared to the old 45 tracks from 19 authors, the new one contains a whopping 143 tracks, divided by 10-disc "acts" and lasting a total of about 8 hours. The authors, who participated in the project, tried their best to diversify the genres, so I think everyone will find something in it they will like. Today, one of the most anticipated mods for Sonic Unleashed fans was released. Dario FF and his team have finally finished work on porting all the daytime levels from Sonic Unleashed to Sonic Generations. The Russian fan-translation group "HackLoad" has finally completed their Sonic Generations fan translation. Despite the apparent simplicity of the project, the text in the game was mostly things like the replica Omochao and other sign text. The translation was compromised by internal divisions in the team, but, thankfully, nothing happened, and the remaining participants were able to complete it. Read the details and download the patch for PC-version at the topic on the forum (the console versions are promised later). Sergeanur - analysis of resources, tools, translation, and textures. As was the case in Sonic Before The Sequel'12 (details in previous news), which was released before the official opening of SAGE, the BlueFox Team, developers of the game The Emeralds' Awakening, decided to follow suit, releasing a demo . The annual Sonic fangame exhibition - SAGE , will be opened in a matter of hours. It will happen at midnight Moscow time, where it is already August 7th. The IRC channel is already available at irc :/ / irc.alphachat.net / sagexpo , and the first published promo video of the event you can see above. 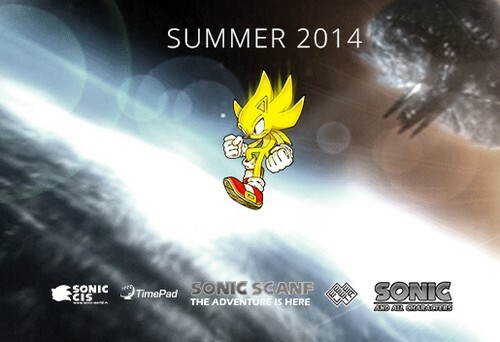 Meanwhile, just before the opening of SAGE 2012, the 2012 version of the game Sonic Before the Sequel was released. You can download it here . Separately posted on MediaFire was the entire soundtrack of the game in good quality. You can see the trailer for the release of the game in the full version of the news.